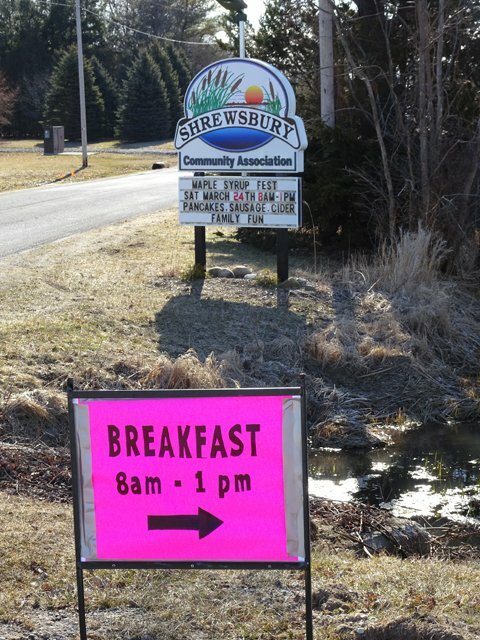 A lineup formed outside the door for the Shrewsbury Community Association’s annual Maple Syrup Festival in Chatham-Kent, Ontario. Breakfast-style sausages sizzled on an outdoor grill. Inside, volunteers flipped pancakes, poured hot apple cider, and kept maple syrup dispensers filled. Just a country road away, Ken Bell, from the Shrewsbury Community Association was giving eco-tours in the Sinclair’s Bush Conservation Area. The old growth forest was once a part of Ten Mile Bush, a stretch of impenetrable forest and swamp that challenged early settlers. We zipped up our coats, put on our toques, and joined him. We stood among American beech, black walnut, sugar maples, and tulip trees. Pointing toward the sugar maples, Ken told us that the trees in this bush have been tapped for maple syrup for 150 years. He said the beech and walnut trees could be tapped as well but their sugar content was much lower than the 2% in the maples. 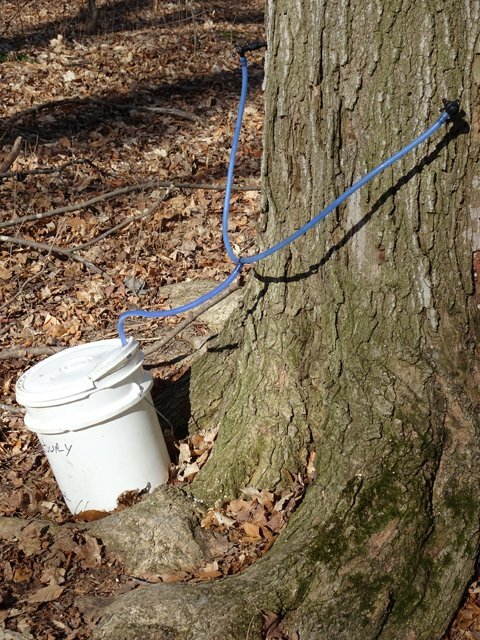 Overnight, Ken’s plastic pail, set up for demonstration purposes, almost filled to the top with sap. Spiles transfer sap from the tree to a hanging bucket, or plastic line, for transport to evaporators and the final process of boiling the sap to make syrup. The spiles changed in size over the years. Today, they are approximately 9/16 of an inch in diameter, tapped two inches into the trees. 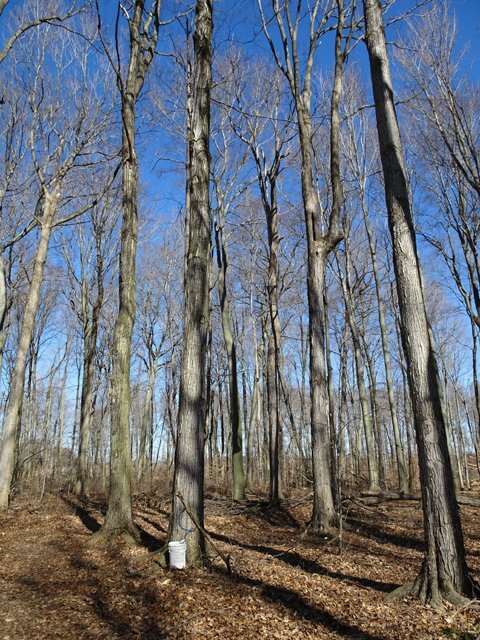 By using these smaller spiles and restricting the taps to 2 or 3 per tree, the trees produce throughout their lifetimes making maple syrup a sustainable practice. 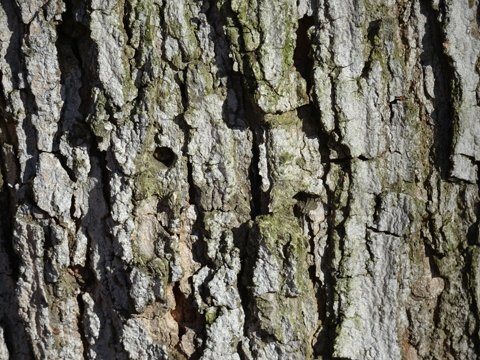 The history of collecting sap in Sinclair’s Bush can be seen in the bark of the sugar maples. Taking a close look on the sunny side of the trees, we spotted previous tappings. With the cold nights and warmer days of early spring, the sap travels down the trees to their roots, flowing into the spiles along the way. 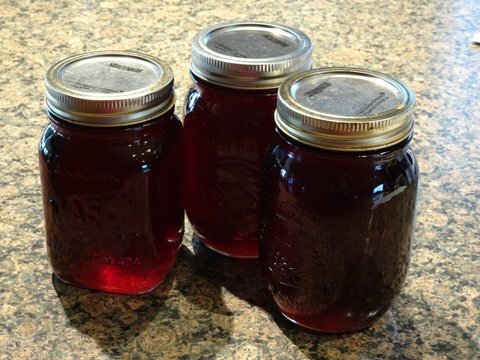 Syrup farmers toss away the first flush of sap because it is loaded with tannins and contains a low sugar level. Early in the season the syrup is lighter in colour. 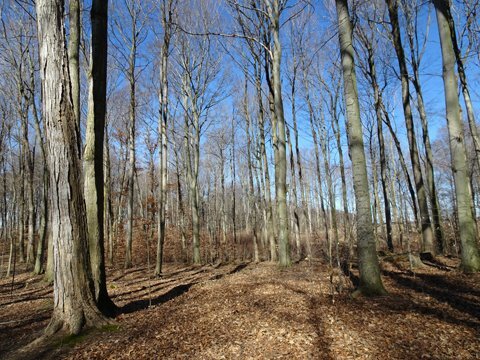 As with wine, coffee, chocolate and other products, terroir plays a role in maple syrup. The climate and the soil in the forest influence the flavour. With this in mind, Ken explained that the flavour of maple syrup from two separate bushes in the same geographical area can vary. The terroir of the Sinclair’s Bush Conservation Area includes wild ginger, wild garlic, and wild ginseng. The plants and trees of this Carolinian Forest formed a relationship over the centuries. They network beneath the soil. The trees give sugar to the plants. 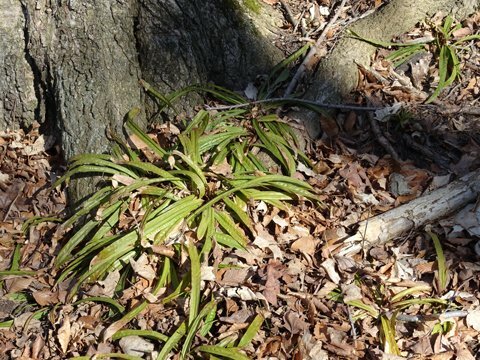 In return, the plants, like plantain-leaf sedge and broad beech ferns, provide nutrients to the trees. A tree with extra sugar sends it to another tree. “Trees are smart,” a young boy in our group added. There are no evergreens in sight in Sinclair’s Bush. The leaves from the broad-leaf trees in Carolinian forests take less time to break down. They provide nutrients to the soil more quickly, creating a more productive environment. We stepped over roots and new growth and noisily scrunched dry leaves with our boots. A woodpecker sent sounds of knocking from a nearby tree. 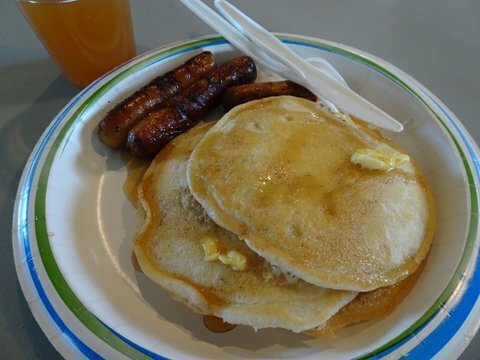 Back at the Shrewsbury Community Centre, new arrivals waited their turn to drizzle pancakes with local maple syrup.